On September 28 at 8:30 pm, The Jerrys will play at Mama and Me Pizzeria in Homewood, Illinois. Join us Friday night for music and fun! Following the release of The Wind Cries Jerrys (6-song EP) earlier this year, The Jerrys will release a new single in the next several months. Details to come. 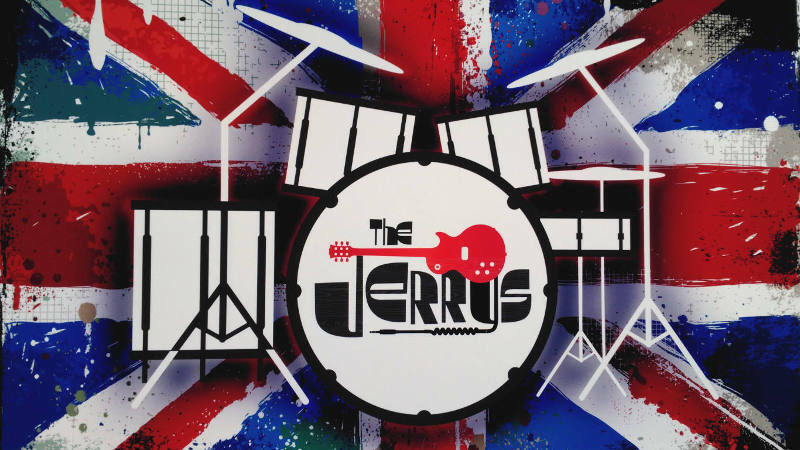 It’s official: The Jerrys will release a live album sometime in 2019. Preliminary work has already been done for this new release, recorded live during multiple appearances at WZRD Chicago 88.3 FM. I look forward to sharing more music from The Jerrys soon. Until then, happy fall! The post The Jerrys at Mama and Me Pizzeria and More appeared first on Jerry Schwartz.